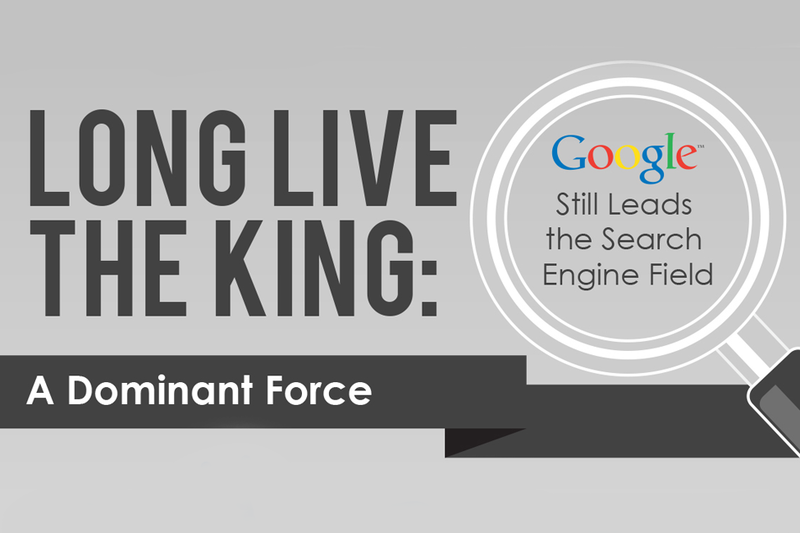 With a 70% market share, Google has a dominant lead over its rival search engines. Its algorithms will be the monolithic standard of search engine optimization for the foreseeable future. Don’t let yourself be crushed by this enormous data. Take a look at these interesting stats with this infographic from SlideGenius and get on board with the undisputed SEO heavyweight champ. Hi again, SearchRank! On behalf of SlideGenius, thank you once again for publishing our guest infographic about Google’s dominance in the search engine field.